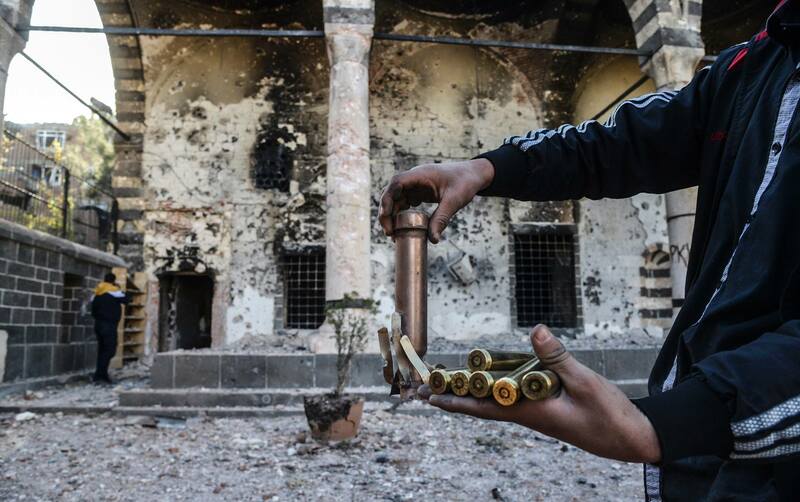 Preliminary Legal Report on Human Rights Violations in Cizre since December 2015. After much controversy during the last several weeks in which the EU, and British Prime Minister David Cameron, were accused of delaying the publication of their annual Progress Report for Turkey’s EU accession process so that deals could be made over the refugee crisis, the report has finally been made public. The report makes sharp criticisms of Turkey for ‘backsliding’ in respect to fundamental rights and the rule of law, in particular freedom of press, expression and assembly. It also calls for an immediate resumption of the peace process following a serious deterioration of its security situation. Deniz Akgul, a British citizen originally from North Kurdistan, recently had an extradition request dismissed after the Westminster Magistrates Court found that the government of Turkey had deliberately misled British courts and abused the extradition process. In a remarkable ruling, the district judge Shenagh Bayne dismissed Turkey’s request to extradite Mr Akgul, who was accused of providing ‘material support’ to the Kurdistan Workers’ Party (PKK) in the form of food, books and cameras under Article 220/7 of the Turkish Penal Code. In her final judgement, the judge not only concluded that the Turkish government abused the extradition process, but she also accepted evidence that Mr Akgul had been previously tortured by Turkish authorities and would face a real risk of further ill-treatment were he to be returned to Turkey. His barrister, Ben Cooper, has defended some of the most complex extradition cases and won numerous successes on human rights grounds. He has defended ETA suspects and IRA suspects, as well Babar Ahmed and others accused of terrorism by the US. 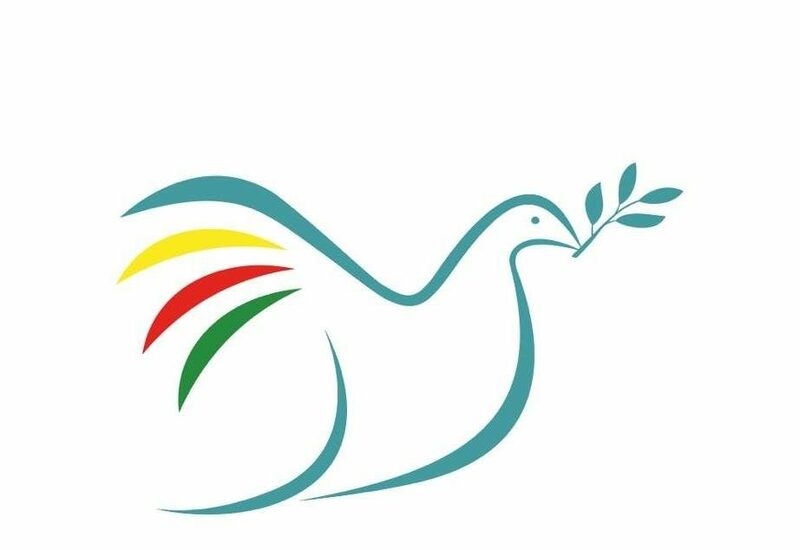 Peace in Kurdistan Campaign spoke with him to find out more about the case and why the ruling is so important. The complaints referred, among others, to the isolation conditions on Imrali Island, the aggravated life sentence with no possibility of parole, the overhearing of all consultations with his lawyers and then threat to his life posed by the poisonous substances found in his hair. 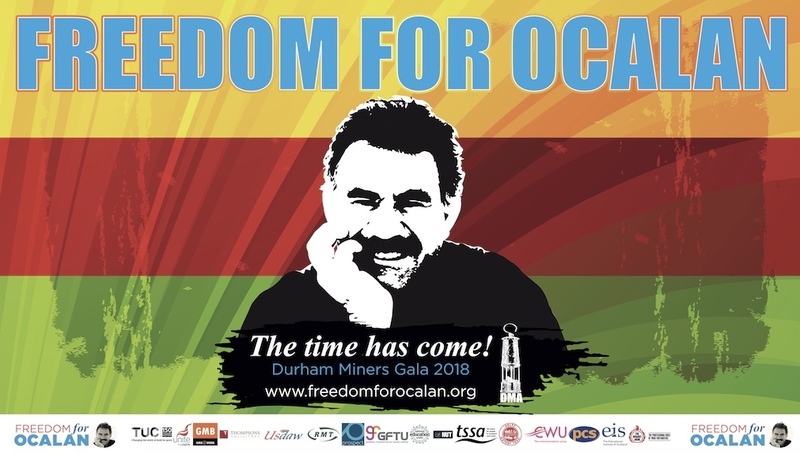 In the view of Öcalan and his lawyers, these and other violations constitute violations of articles 2, 3, 5, 6, 7, 8, 13 and 14 of the European Convention on Human Rights. Amnesty International has released its report for 2013. The global update is available to read on their website, and their report on the state of human rights in Turkey can be found here.